As requested by a few people. an old techno track I did for the MC Projects Compilation, What Goes Around, Comes Around. 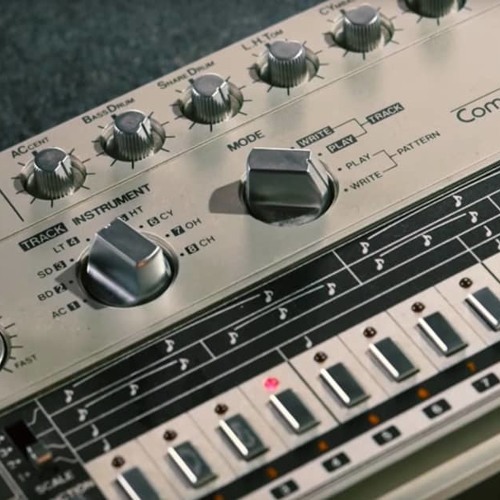 It was recorded old-school style with a 909, 606, 303 and – now I remember – a Mini Moog. it's sparse, but I think it stands up to modern-day scrutiny. Enjoy! Proper, standing the test of time! these are lovely mate, were they released?